After a technological disaster, most of the world\'s population is turned into zombies. The cities are in ruins, but a small percentage of people survived, and are now hiding in shelters. You one of the survivors. After a technological disaster, most of the world\'s population is turned into zombies. The cities are in ruins, but a small percentage of people survived, and are now hiding in shelters. You one of the survivors. 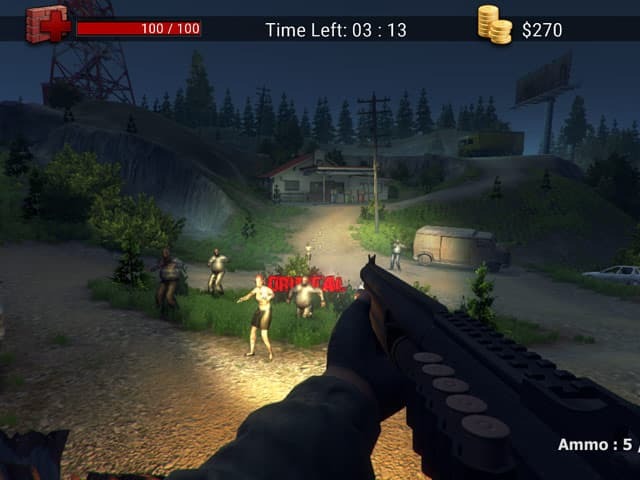 Your task is to protect your shelter from the crowds of zombies and bloodthirsty mutants.